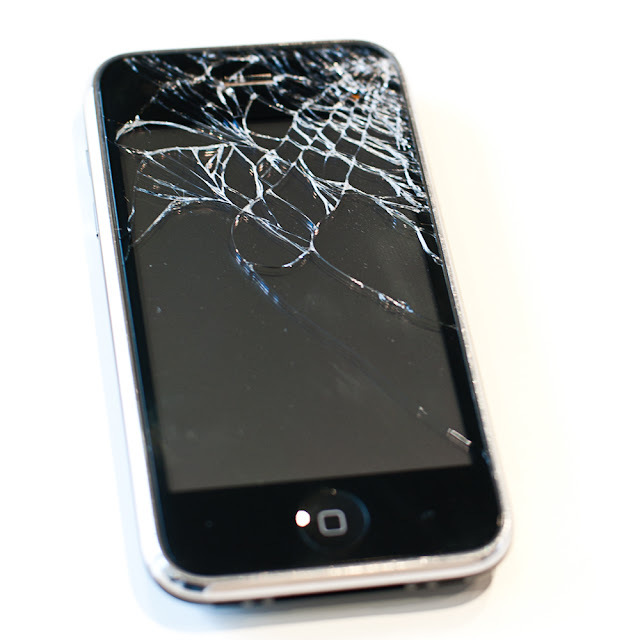 I pulled my phone out of my back pocket as I have done countless times, but this time it slipped through my fingers crashing, glass down on to our ceramic tiled floor. It's well and truly shattered, the surface is rough to touch and feels as if it could cut, there's one little tiny piece of glass missing which goes right through to the inside of the phone....It actually looks rather beautiful. Apparently it is insured, so I'll find out on Monday if that's the case, and if it is, then great and I'll await a shiny new replacement. If it's not, I'll have to get a screen protector film thing to hold the bits in place for as long as possible until I can afford a new one! These lovely people actually read my blog! join Eyeshoot's mailing list here! Subscribe to my Etsy shop and never miss anything! Available in my Red Bubble Shop, just click to visit. Feeling Blue Sale! 25% off my blue prints! It's the UK Sellers Silly Sale Promotion. All the Fs - Featured on Found on Folksy! This is a Flickr badge showing public photos from multum in parvo. Make your own badge here.